Met. 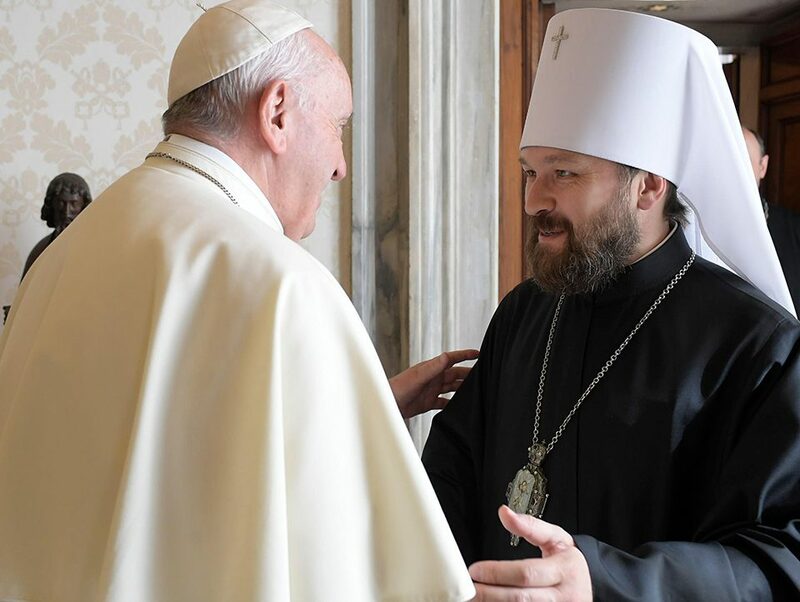 Ambrosius of the autonomous Finnish Church under the Ecumenical Patriarchate is well-known as a very liberal bishop, even among the other liberal bishops of the very liberal Finnish Church of the liberal Ecumenical Patriarchate. Recently, Met. 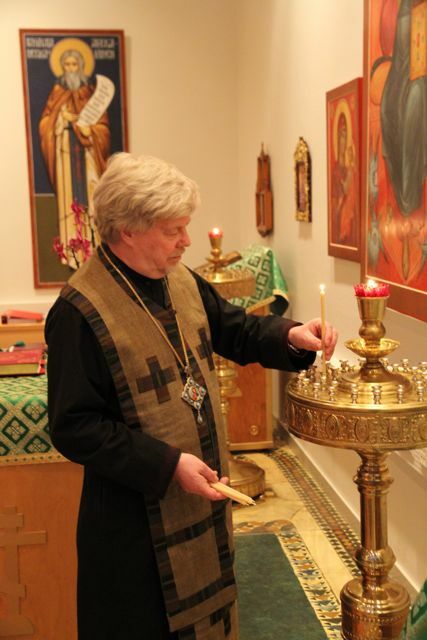 Ambrosius, who has been noted as a supported of ‘gay rights’, and ‘inclusion of women in ordination’, etc, invited a Finnish Lutheran female bishop into the altar during an ordination he was performing; he even commanded his deacons to commemorate the Lutheran bishopress. 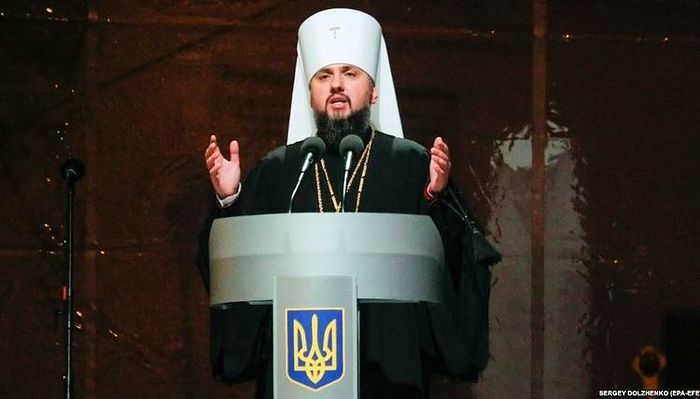 Complete with an organization such as the “Orthodox Rainbow Society” and their report encouraging ‘discussion’ and ‘re-evaluation’ of traditional dogmas, the recent report and conference held on marriage is not surprising. 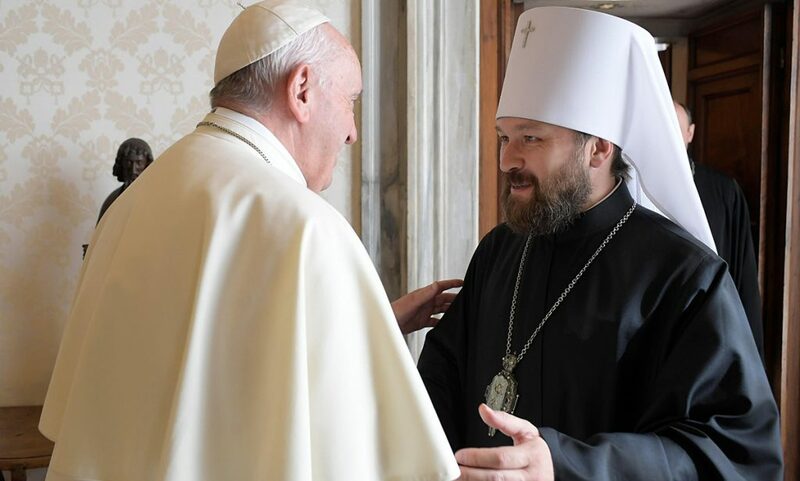 The “Marriage Seminar” was hosted by the Ecumenical Patriarchate’s Diocese of Helsiniki. Met. 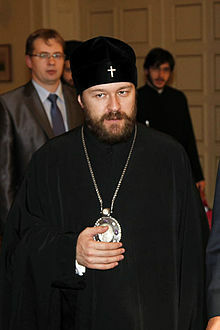 Ambrosius has made additional statements encouraging more ecumenism with the Finnish Lutherans and other groups. The teachings of Met. 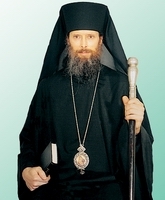 Ambrosius, the Finnish group under the Ecumenical Patriarchate, as well as the Ecumenical Patriarchate, on these issues of morality as well as their embrace of modernistic and ecumenistic theology is rejected by True Orthodox Christian clergy and laity, who refuse to have any communion with the Ecumenical Patriarchate or any group in union with it. I look forward to this insanity being added to the list of Anathemas. Please discuss.